Hello friends! 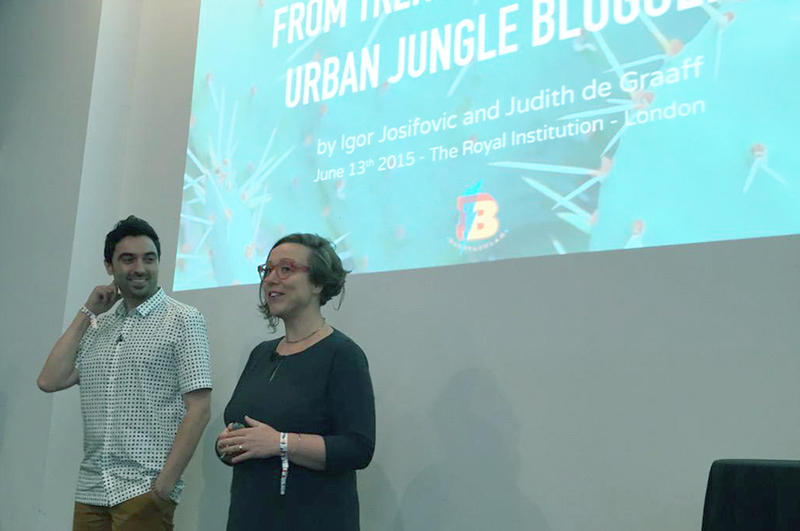 We are back from London where we attended the bloggers’ conference Blogtacular and spoke about you: our thriving green community Urban Jungle Bloggers. We came back absolutely thrilled, happy and totally sleep deprived. But it was all worth it! This was the second Blogtacular conference in London and it was held at the magnificent Royal Institution of Great Britain in central London. 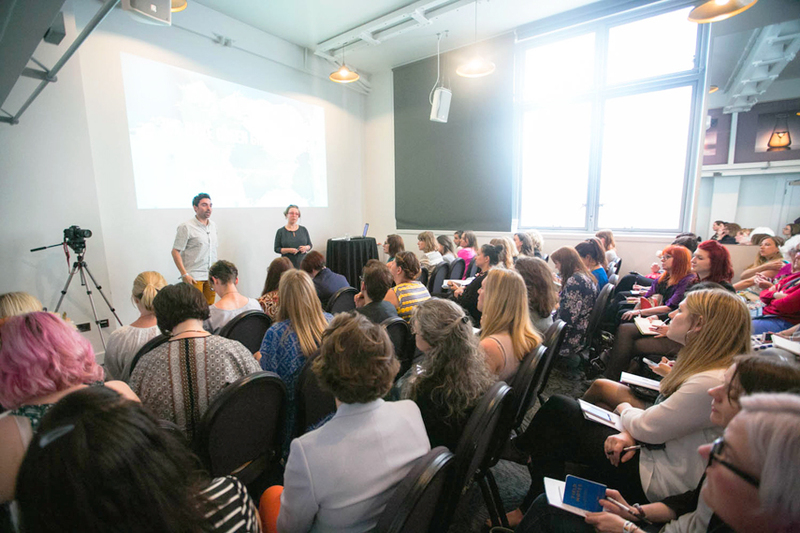 More than 300 enthusiastic bloggers attended the conference last Saturday and we were honored to be invited as speakers among great names such as Grace Bonney of Design*Sponge and visual storyteller Marte Marie Forsberg. 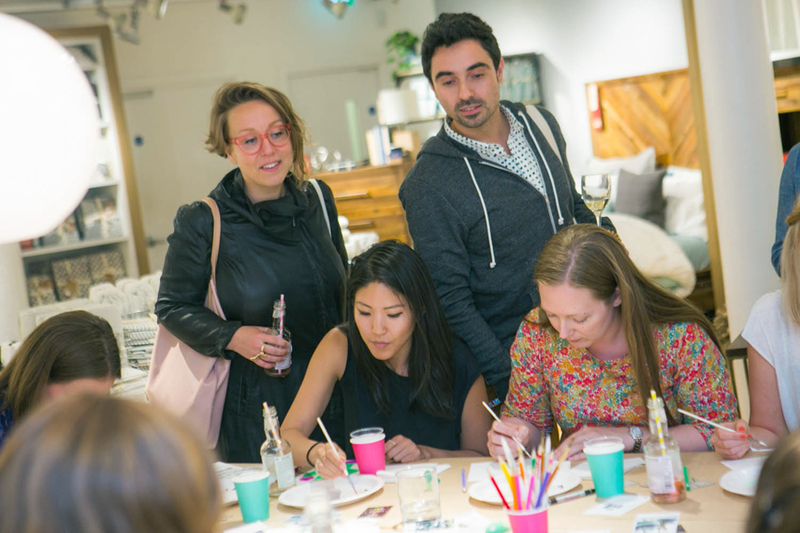 At the Pintacular evening event at West Elm we were surprised with all kinds of Urban Jungle Bloggers inspired craft workshops! So much fun! Our audience was very eager to learn about online communities and we found ourselves in a room where all seats were taken and people were sitting on the floor. 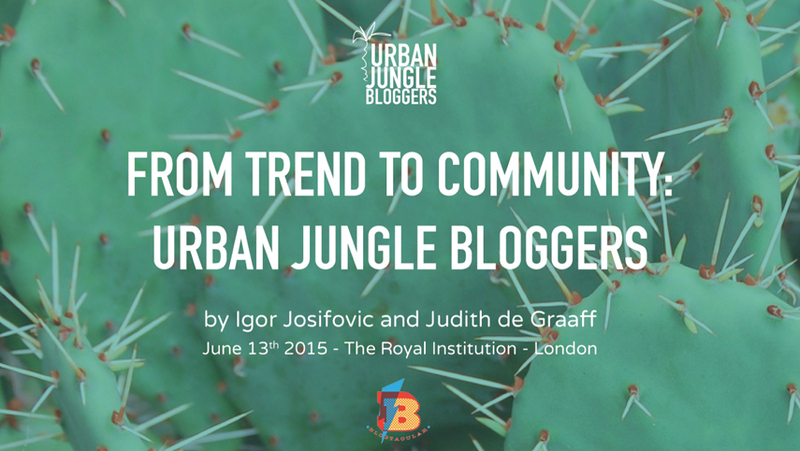 With the perfect example of the Urban Jungle Bloggers community we explained how bloggers can unite forces and leverage trends into communities. We also revealed that with every community there is a big load of work and responsibility – creating a community requires constant engagement and community management. But this is also the most rewarding thing to do: running a community of like-minded people, giving back to the community and inspiring each other has no price! Giving back to the community was one very important aspect of our presentation. We decided to give back in real time: for all attendees (and for you!) 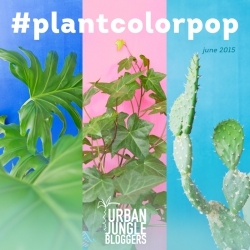 we created some green gifts to download HERE. 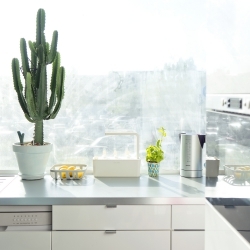 And we also wanted to surprise 10 of the attending bloggers with a real plant. 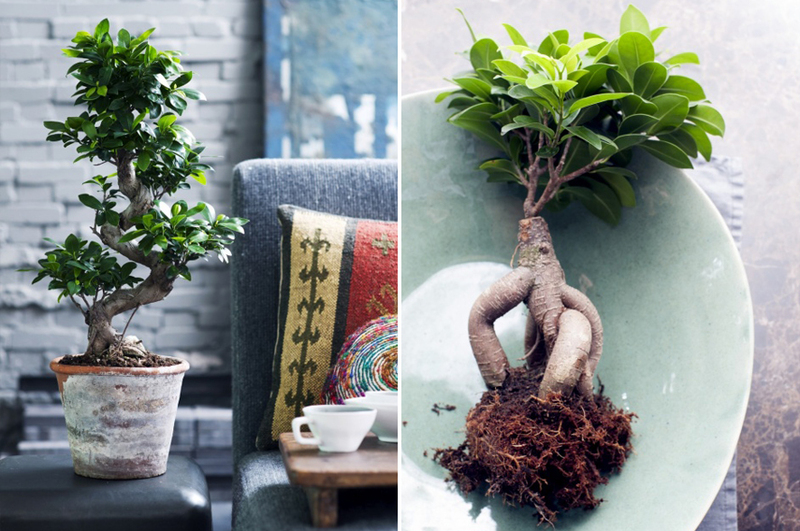 We choose 10 winners of the plant of the month July courtesy of The Joy of Plants: a wonderful Ficus Ginseng. These are the lucky winners: @18ChelseaMews, @annabsexton, @peasandneedles, @curiouszhi, @jessicaasims, @Monsieur_Torres, @Han_House, @xantheb, @91Magazine and @littlebeeeblogs. Congrats! 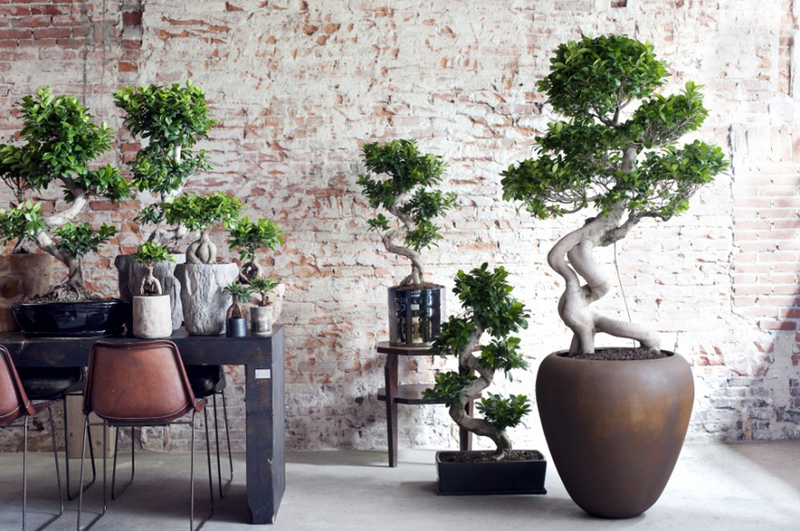 Please email us your addresses so that we can arrange for the plant delivery! 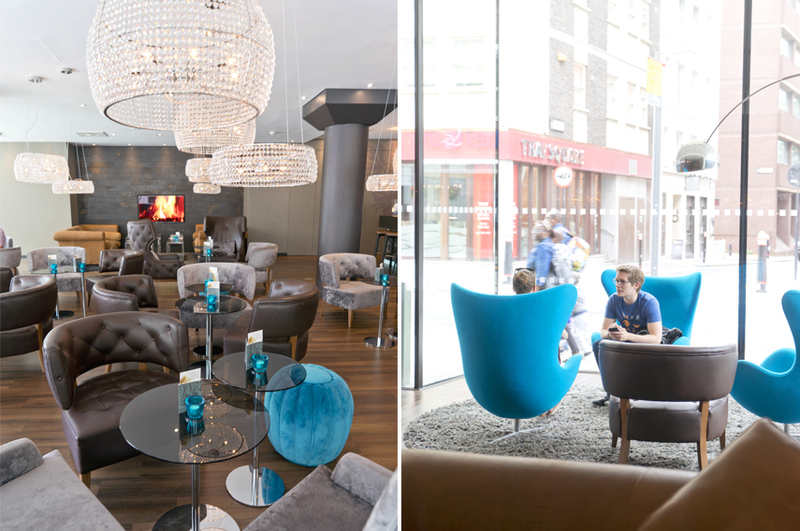 During our stay in London we were happy to be invited to stay at the cool and new Motel One – London Tower Hill which offers fine rooms, a cool design lobby and yummy breakfast for a very affordable price – a rarity in London! Plus the hotel is perfectly located – just a few walking minutes from the famous Tower of London and the Tower Bridge. We were absolutely happy with our stay there and can recommend it for your next London weekend if you don’t want to spend a fortune on a multi-star hotel. 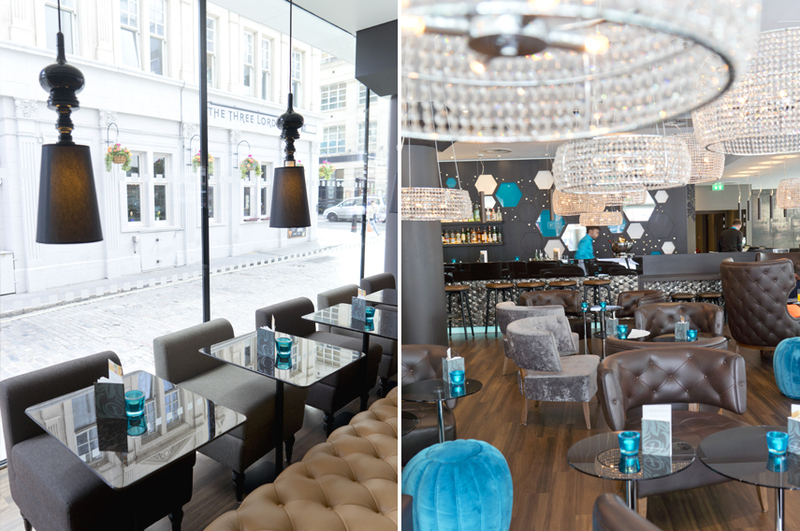 Thanks again to the friendly team of Motel One! Our London stay was kindly sponsored by Motel One but our opinion remains our own. Second image by @jessicaasims, third & fourth image by Mollie Makes.